There can only be one original. One company that sets the standard. So while other chauffeured service providers may claim to deliver the highest levels of quality, consistency and value, make no mistake. 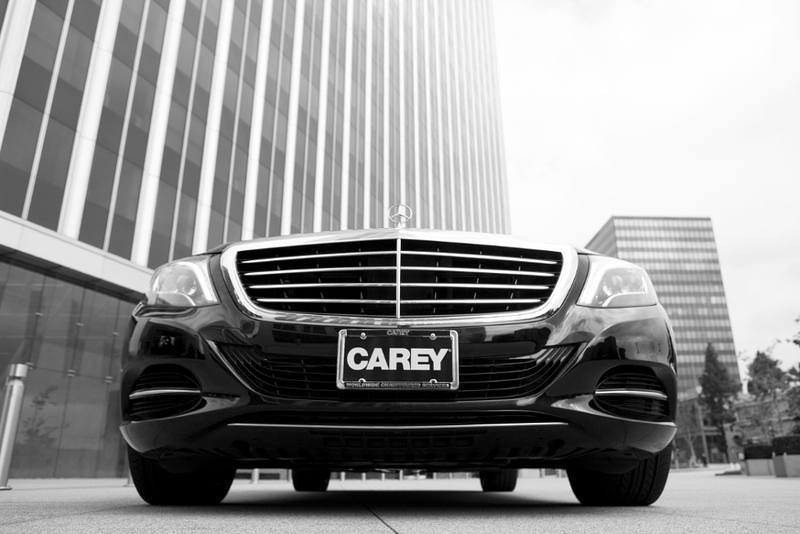 CAREY is the original chauffeured service company. 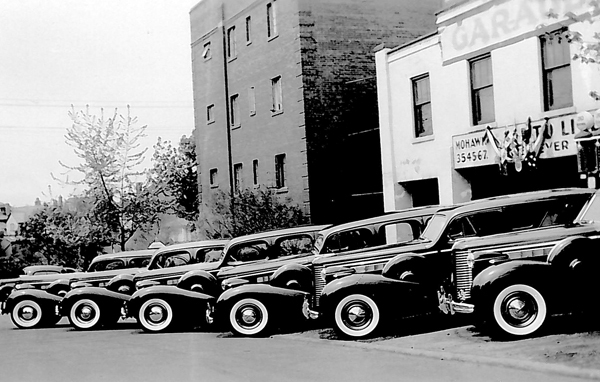 We have been a franchisee since the early 80’s serving the Canadian division of CAREY. We also provide the same worldwide service across the globe where travel takes you. It takes one phone call and we can get you there seamlessly and secure. Today, CAREY continues to drive innovation with the first and only global franchise system for consistently superior performance, worldwide. The first comprehensive chauffeur certification program. The most advanced technology for passengers and travel professionals alike. Most of all, a passion to continually exceed your expectations…because we’re driven to do more for you.